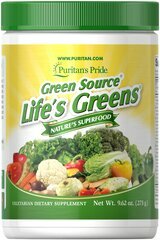 Puritan’s Pride brings you our Organic Greens Formula. 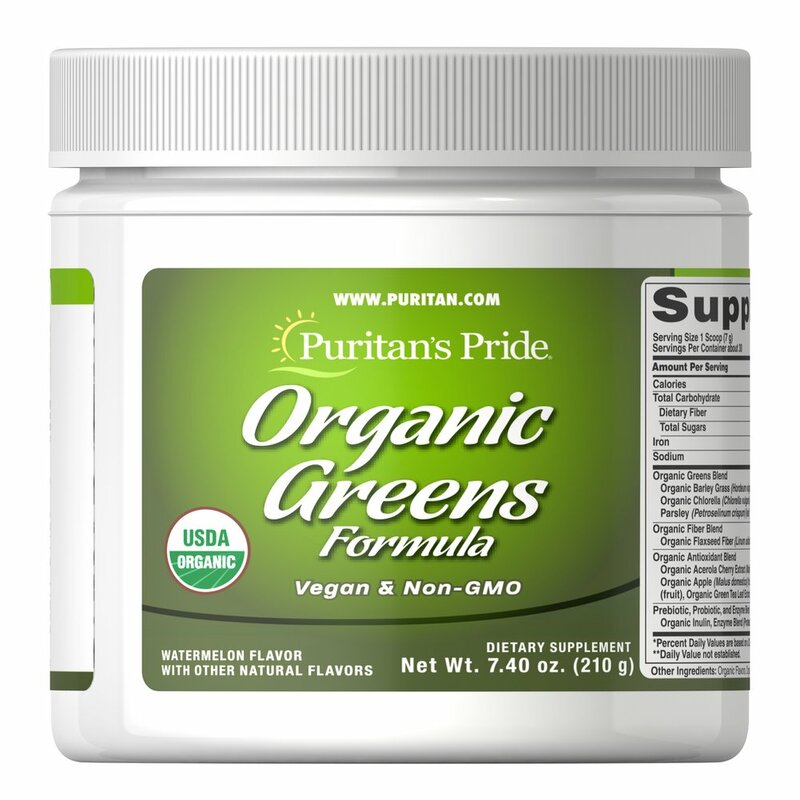 A USDA Organic, Vegan and Non-GMO formula, these greens provide your daily dose of antioxidants. 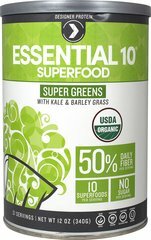 These greens offer a digestive blend of prebiotic and probiotic enzymes, as well as organic fiber. 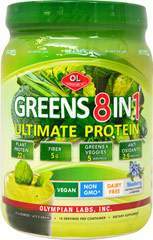 No Artificial Color, No Artificial Flavor, No Artificial Sweetener, No Preservatives, No Milk, No Lactose, No Yeast, No Fish.